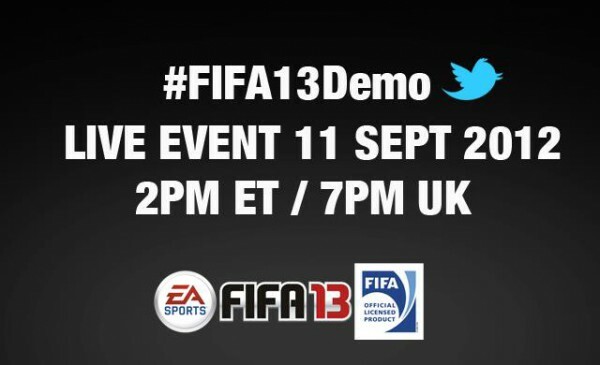 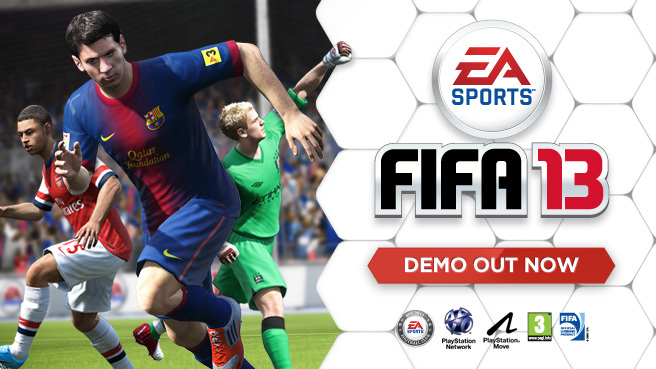 The FIFA 13 Demo will be available starting from Tuesday the 11th of September. Tune in to the LIVE demo event at 2PM ET / 7PM UK on September 11th! 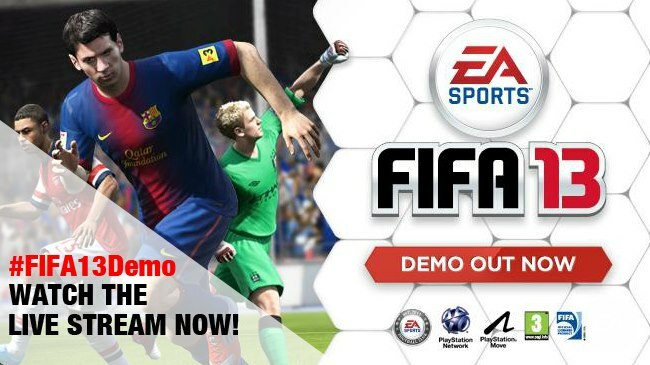 So what are you looking forward to the most when you first play the demo on Tuesday?